Prior to joining the Sunbelt team, Christine managed the Lease Renewal Department for a privately held Commercial Real Estate Company in the Twin Cities. As a licensed Real Estate professional, Chris brings over 25 years experience working with retail and service businesses including big box/corporate, independent and franchise clients. Her experience includes lease assignments (business sale/transfer), analysis, research and preparation of legal documents. 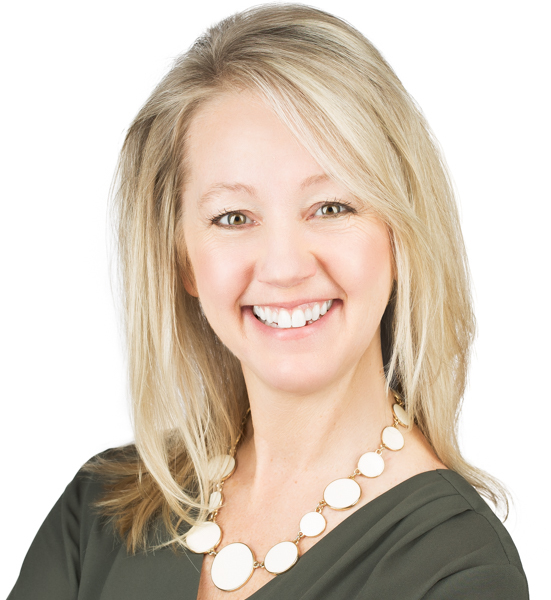 Chris understands the challenges and complexities business owners navigate and enjoys utilizing her skills to assist clients with marketing their businesses to maximize their sales price and terms. Christine lives in the Twin Cities with her husband and has three grown children.